Discover springtime Taiwan, an Asian kaleidoscope condensed into one island. With cherry blossoms in full bloom, this is the perfect chance to visit this beautiful isle. Go hiking at a national park or enjoy a picnic by a picturesque lake. Plus, by booking now, you'll save up to 73% on hotels! Promotion period: 1 - 28 February 2019. The benefits of this promotion are limited and will be given on a first come, first served basis. Promo code is valid on hotels on prepaid hotels in Taiwan only. 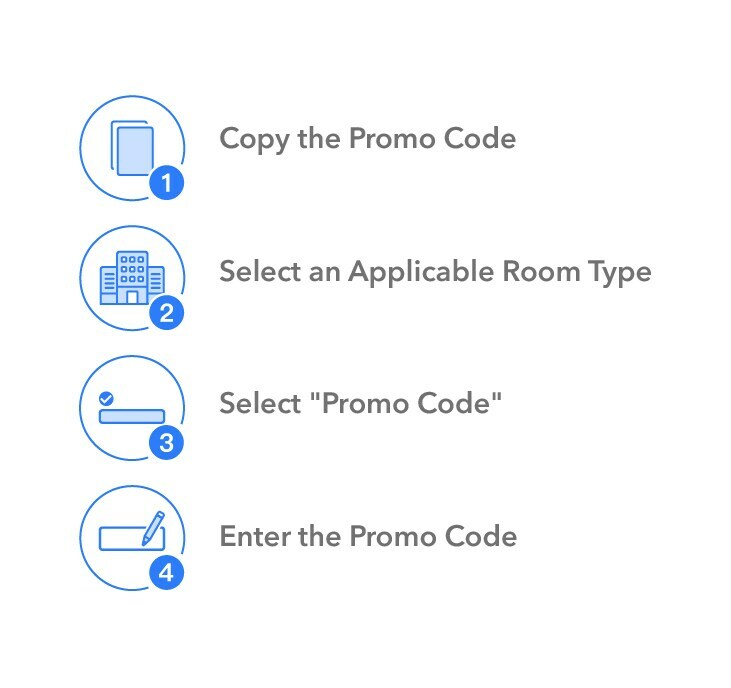 Restrictions: Promo codes are single-use per user account, limited to one code per device. Promo code usage: Enter the code on the booking page to receive the discount. When paying in AUD, receive an instant discount of AUD $10 for any hotel booking exceeding AUD $160, AUD $15 for any hotel booking exceeding AUD $220, and AUD $30 for any hotel booking exceeding AUD $375. Promo code TNTTWEN is valid for an 8% discount on eligible tours & tickets displayed on the promotion page. In the case of booking cancellations, the promo code used for that booking will automatically be returned to your account and made available for use during the promotion phase it was issued in. Promo codes used for bookings which are then modified by customer service will be considered null and void. Hotel stay period: variable between 1 February 2019 - 30 April 2019. Check individual hotels for availability.